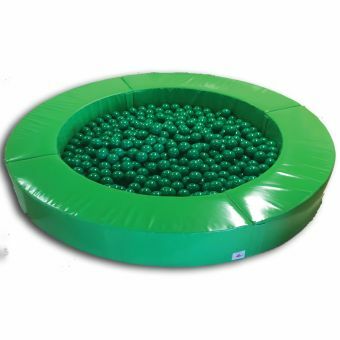 59.1" × 59.1" × 15.7"
As part of our ball ponds range this high quality 1.5m Activity Ball Pond is great fun for children of all ages. 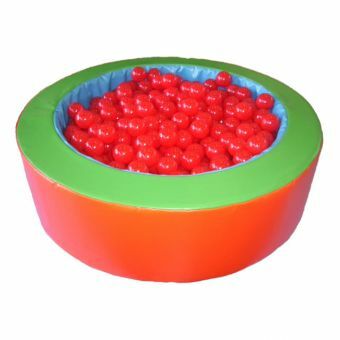 Perfect for in the home, in a nursery or at a soft play centre, just to name a few! 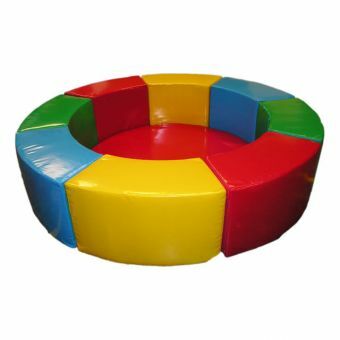 Great for the kids to sit in and play safely with padded surrounds and various touchy feely activities to stimulate their minds and learn colours and textures. 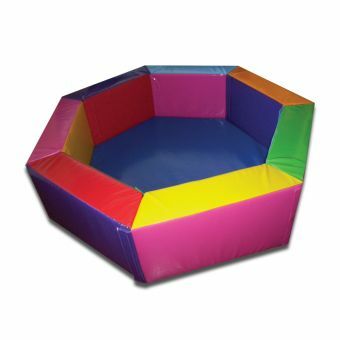 Use as a stand-alone item or group together with some more of our high quality soft play. 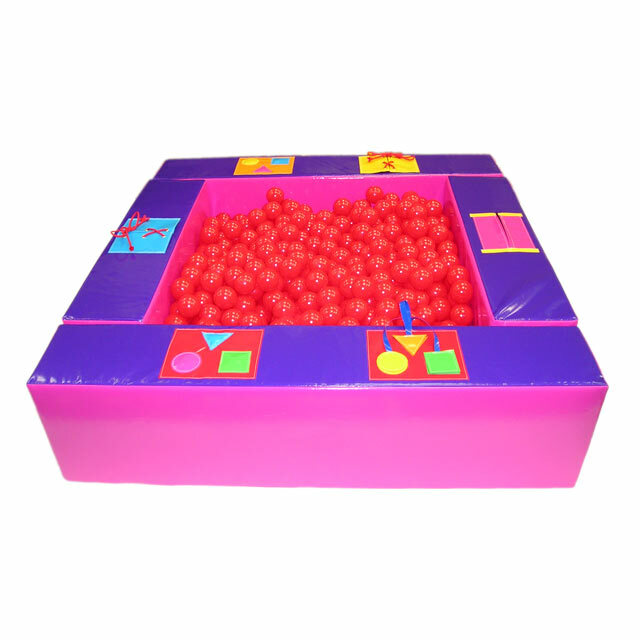 Commerical high quality 7.5cm (3") ball pit balls included with this ball pit. 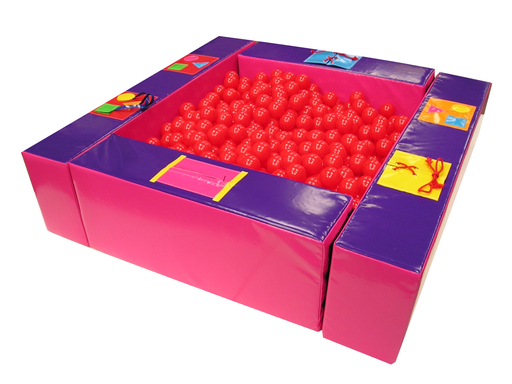 All our ball pits/ponds can be manufactured in a colour combination of your choice with or without sensory activities. Using the very best high quality UK sourced 610gsm PVC material: being both non-toxic & fire retardant it complies to the very latest British standard & European safety legislations. 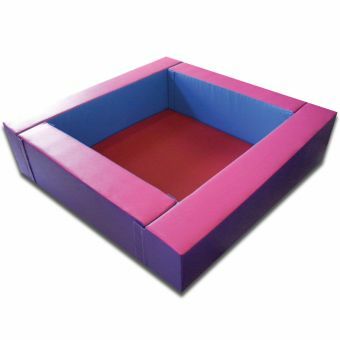 Buy British, buy quality, buy from Softplay Solutions. Please contact us for further information and the price of delivery to your location. Why not pay us a visit!